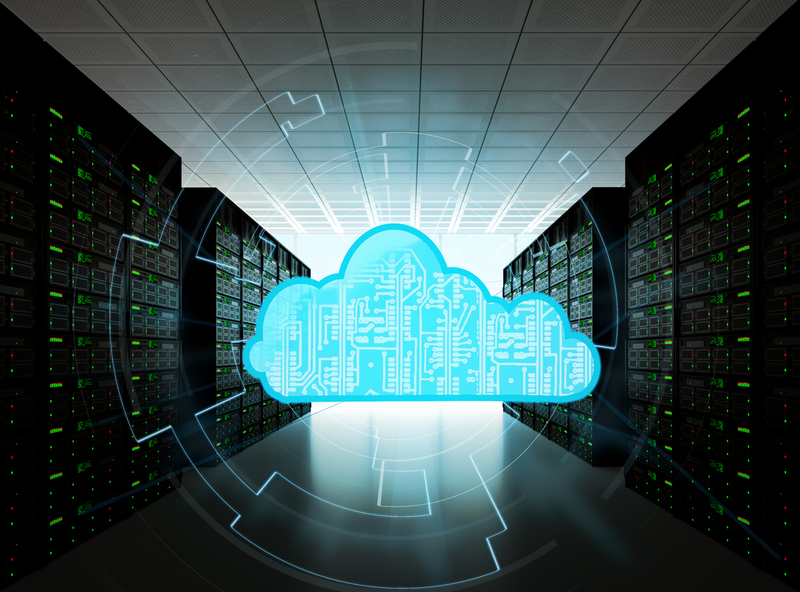 Taking its strategic relationship with AWS to the next level, Rackspace announced Monday additional support services to help customers migrate to AWS. Two of the three new services leverage AWS technical resources to streamline the migration experience. The third component of the announcement is a point and click self-service interface that enables customers to move workloads to AWS. “We have worked closely with Rackspace over the last several years and have been very impressed by their dedication to invest in the capabilities required to become one of the next-generation leaders in the AWS Managed Service Provider (MSP) Partner Program,” said Terry Wise, global vice president of channels and alliances, Amazon Web Services. 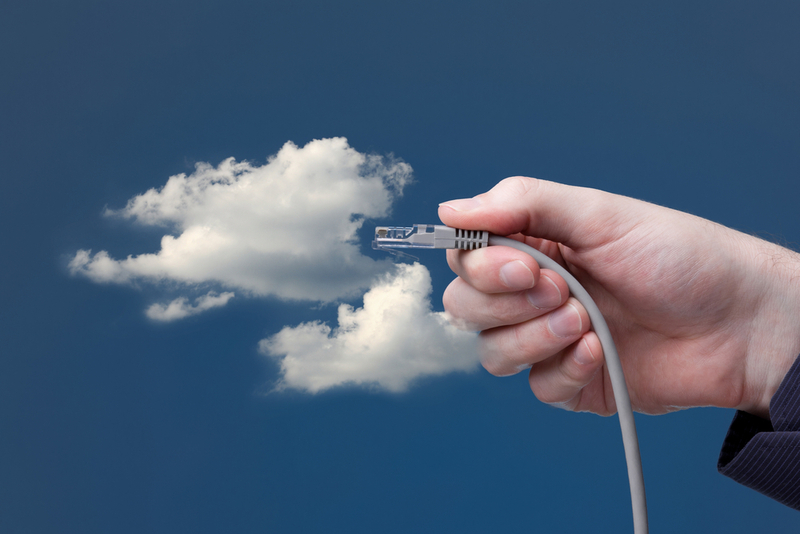 A qualified APN Premier member and audited AWS Managed Service Provider (MSP), Rackspace will now be able to offer customers solution and migration advisory services giving customers access to AWS-specific technical resources to help plan the cloud migration of their applications and data. 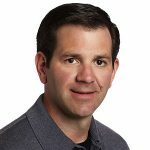 This new capability allows Rackspace to assess current workloads including server types and configurations, network topology, security, governance and compliance requirements, and to design the systems architecture from the AWS catalog that is the best fit for the customers’ workloads, the company said. A new migration-delivery service boosts Rackspace’s support capabilities with the addition of AWS Professional Services resources inside of its San Antonio headquarters, enabling close technical and operations support services. 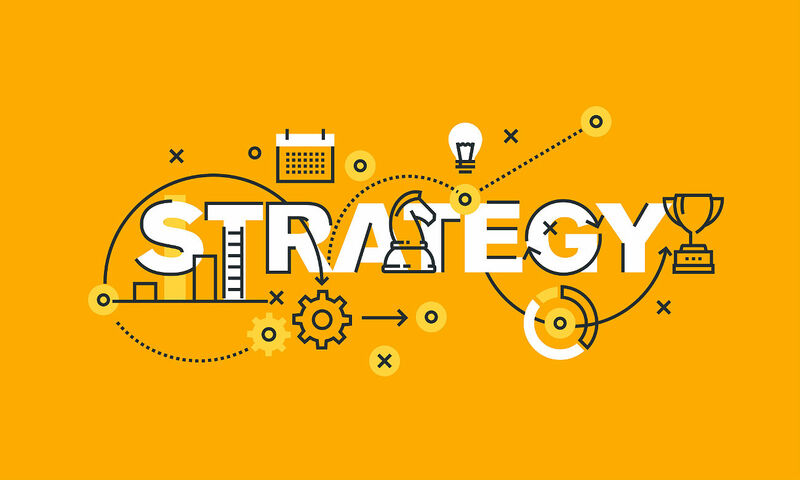 This approach provides customers with the ability to leverage deep solutions expertise and ongoing operational support from Rackspace throughout the migration process for a wide array of workloads, the company added. “We are excited about the opportunity to work even more closely with AWS to enable companies to take full advantage of AWS services,” said Prashanth Chandrasekar, vice president and general manager of Rackspace Fanatical Support for AWS business. Earlier this month, at Microsoft Inspire, Rackspace launched “Fanatical Support” for Microsoft Azure Stack. The company’s new channel sales and alliances vice president for North America, Lisa McLin, chatted with us this month telling us how Rackspace plans to be a better partner to the AWS channel, just one of many changes going on at the company. McLin recently replaced channel chief Blake Wetzel, who was there just one year. With its expanded partner program, Racemi’s goal is to have 100 percent of its revenue coming through the channel.